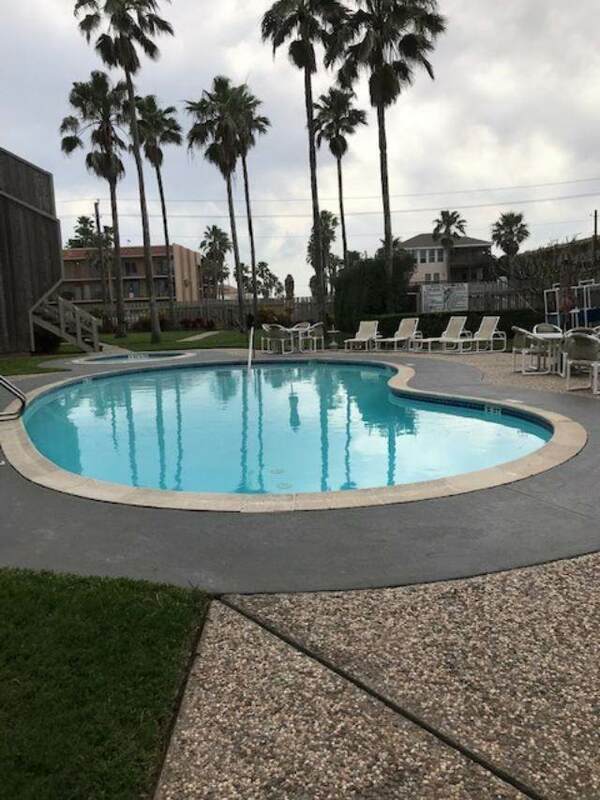 Come see this nice, furnished, 2 bedroom; 2 bath unit on South Padre Island. 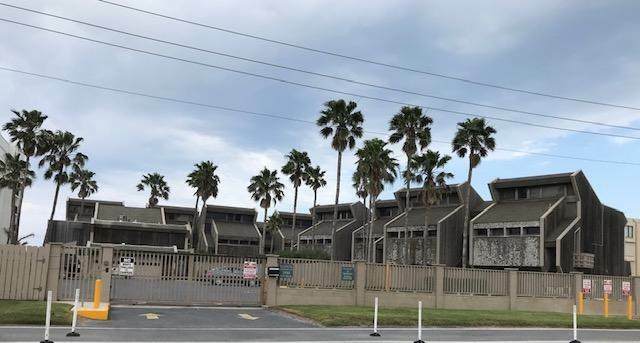 This unit is on the gulf side. 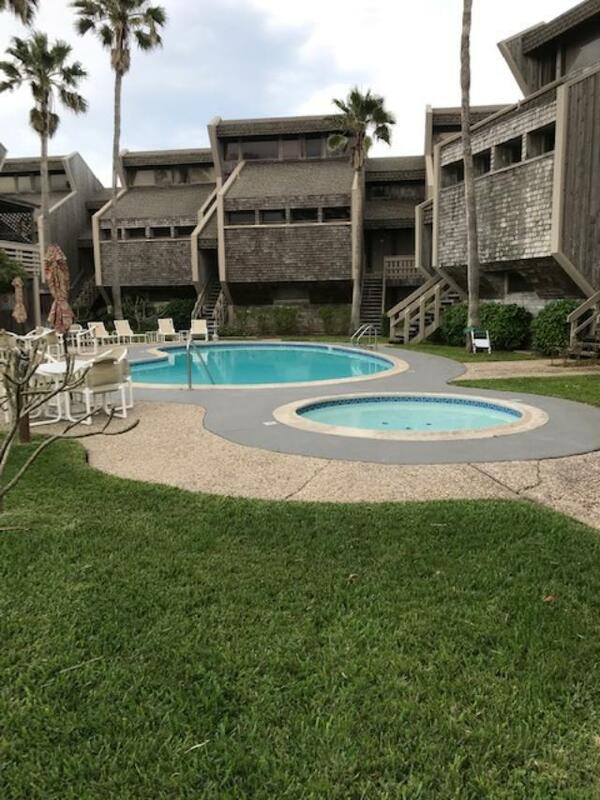 Although it does not have a beach view, the nice summer sandy beach is just a few steps away from your patio. Open your front door to a community pool and beautiful landscape. Or just relax on your back patio and enjoy the wonderful summer breeze. La Concha is also gated condominium complex for that extra security feeling. Call your agent now before it's gone. 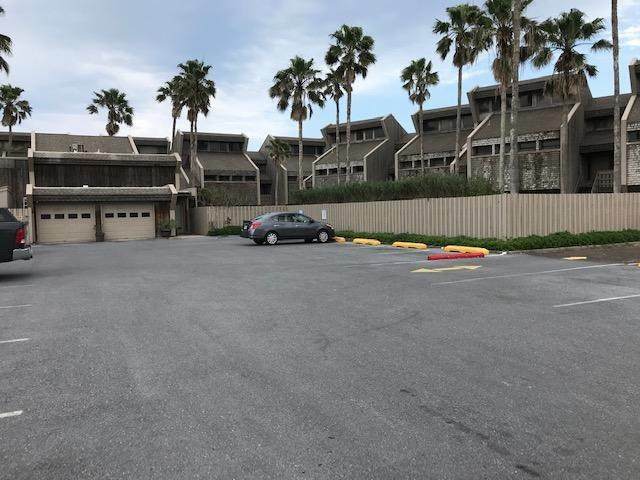 Listing courtesy of J. Rudy Gonzalez, Jr. of Troy Giles Realty.